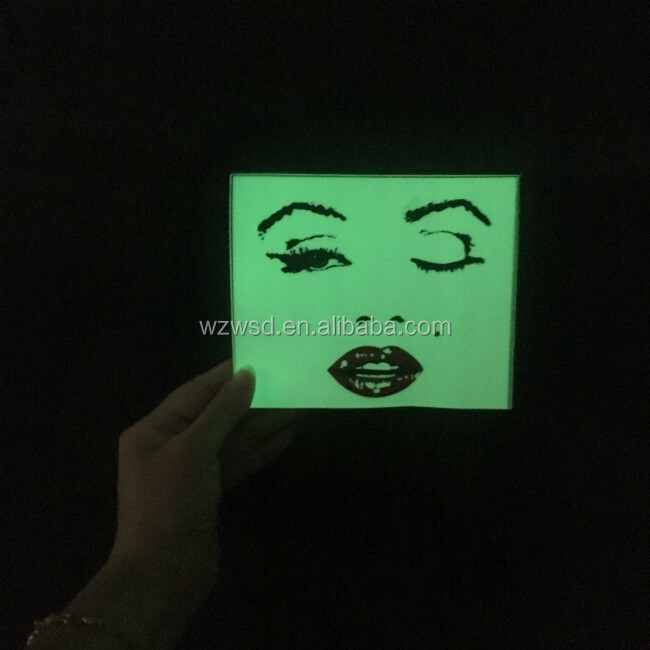 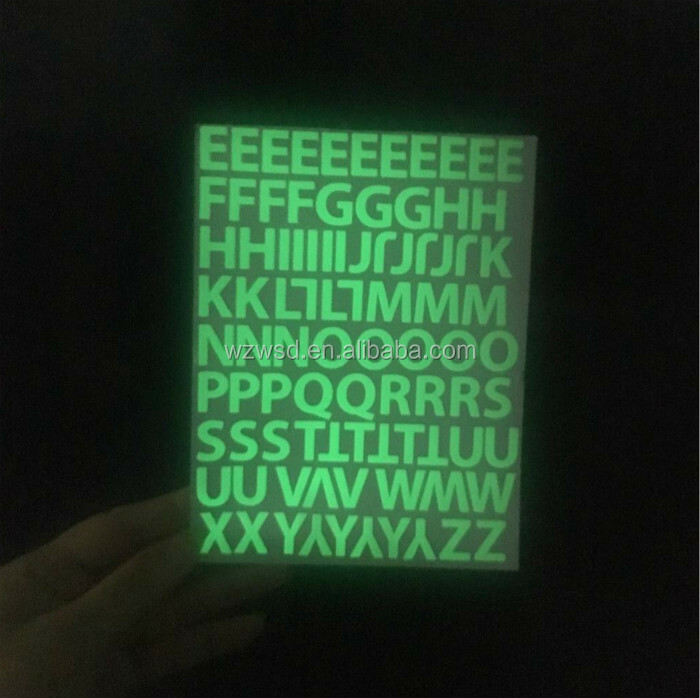 letters stars earth flower space ocean fish car home room decoration glow in the dark sticker label are widely applied in car and kids home decoration, wall window decoration, promotional gift, and also good for sale. 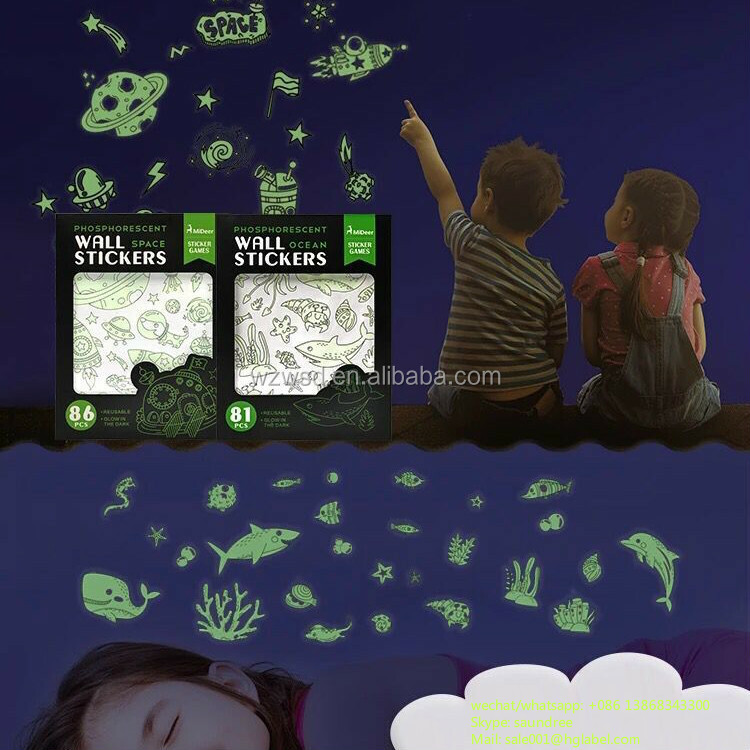 Usages Kids home decoration, promotion,advertising, gifts, sales etc. 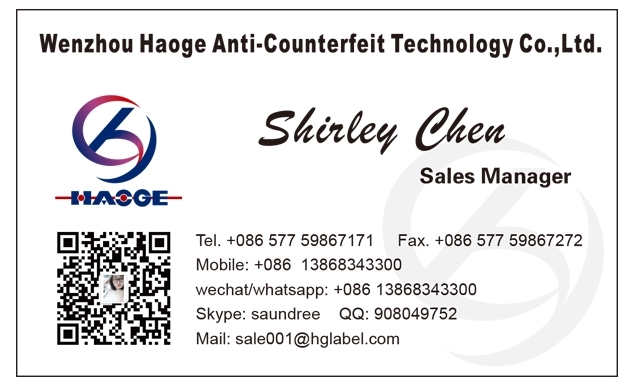 4 Disposable, aseptic, bio-degradable, recycled.